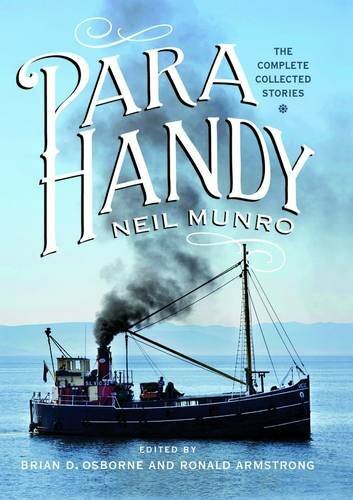 Para Handy has been sailing his way into the affections of generations of Scots since he first weighed anchor in the pages of the Glasgow Evening News in 1905. The master mariner and his crew - Dougie the mate, Macphail the engineer, Sunny Jim and the Tar - all play their part in evoking the irresistible atmosphere of a bygone age when puffers sailed between West Highland ports and the great city of Glasgow. This definitive edition contains all three collections published in the author's lifetime, as well as those that were unpublished and a new story which was discovered in 2001. Extensive notes accompany each story, providing fascinating insights into colloquialisms, place-names and historical events. This volume also includes a wealth of contemporary photographs, depicting the harbours, steamers and puffers from the age of the Vital Spark.